Hamburg, Germany’s second largest city and one of world’s biggest ports, is among the most popular tourist destinations in Europe. 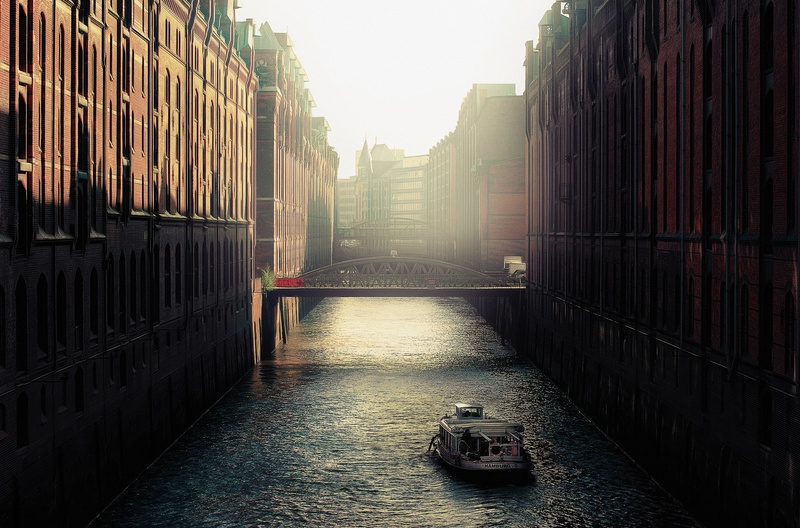 The people of Hamburg often call their city the most beautiful in the world. One may or may not agree with this bold claim but one thing is clear: this is a city where everyone is sure to find something to do. I have been calling Hamburg my home for five years and I love being a tour guide whenever friends and family visit. There are some sights that everyone should see on their first visit: the gorgeous town hall and the Alster lakes in the heart of the city, the historic Speicherstadt – the largest warehouse district in the world – as well as the nearby Landungsbrücken harbor promenade, and no visit is complete without enjoying the views of the Hamburg skyline from the tower of St. Michaelis church. But for me the most fun part of showing off Hamburg begins once the tourist must-haves have been covered and I can show my guests a little of what living here is really like. For example, the things that the locals enjoy doing once a sunny weekend rolls around. Here are some of my favorite tips for a truly enjoyable visit of this beautiful city. Click to read my guest post with TOP 10 tips for enjoying Hamburg like a local on Economical Excursionists!